Chants Et Danses (Vol. 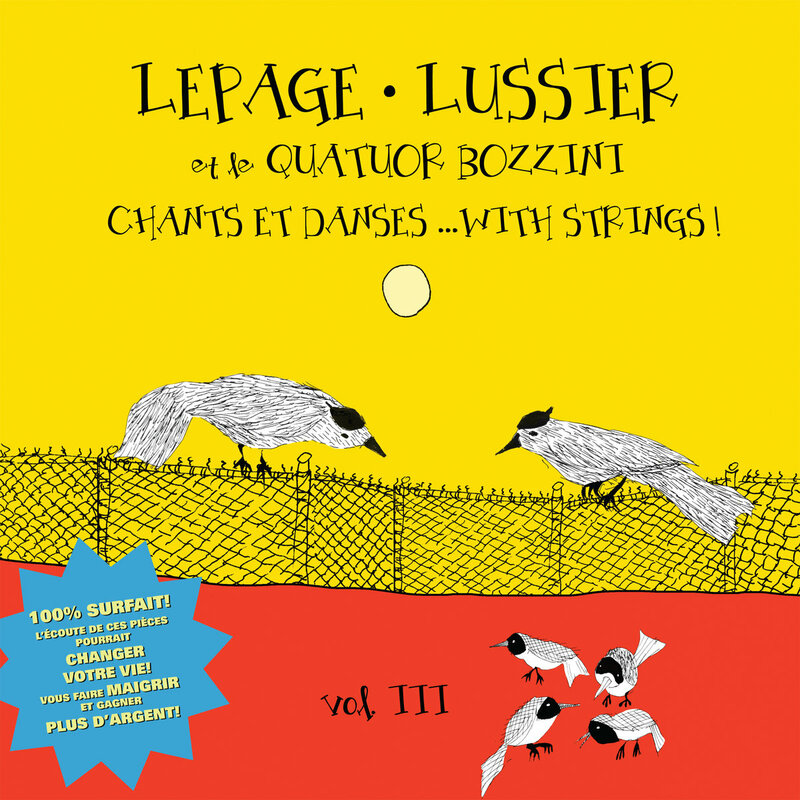 III)…with Strings! CD, Digital, et Vinyl Disponibles. Commandez ICI.